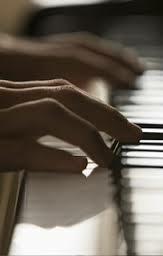 The best way to significantly improve your sound is to use the right keyboard chords. 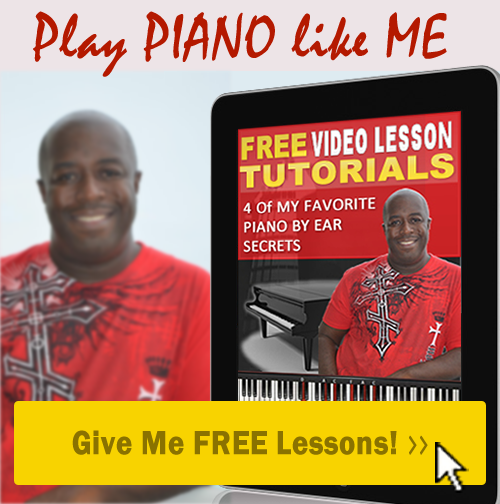 Hi, I’m Greg Hannon from GiftedPlayer.com and I’m the nation’s leading educator of contemporary keyboard studies. There are many types of keyboard chords and dictionaries and other related tools on the market. The average keyboard chords found in a dictionary will give you many keyboard chord qualities, inversions, and substitutions. The problem with these keyboard chords is that it doesn’t give your music an authentic sound. In other words the keyboard chords can work, but they leave your music sounding empty and extremely generic. Most musicians want their keyboard chords to sound like the guy playing on the CD. One of the most misunderstood myths about playing keyboard chords is that you can go to the music store and by a standard dictionary of keyboard chords and instantly get the sound you want. What they failed to tell you is that the dictionary keyboard chords found in a dictionary contains all generic textbook root position, 1st 2nd and 3rd inversion keyboards chords. The problem with these types of keyboard chords is that they don’t work well with real world music. Yea, I said it. The music we hear on our smart phones, the music on our IPod and the music on YouTube. Music like gospel, pop, jazz, R&B and Contemporary Christian. If you want authentic sounding keyboard chords, like the one used in the Billboard Top 40 song list, a dictionary of keyboard chords from your local music store won’t cut it. That’s why I created my Contemporary Chord Finder learning system. The CCF is and 8-page keyboard chord reference guide accompanied with 2 DVD’s. I personally dissected the music of today and selected over 532 of the most popular keyboard chords and voicings used in pop music, R&B, jazz, rock, gospel and Contemporary Christian. The exact same keyboard chords and chord voicings used by professional musicians in all your favorite recordings. These are not the generic keyboard chords you find in a chord dictionary. These are the keyboard chords use by artist like Stevie Wonder, Elton John, Corey Henry, Chris Tomlin, Oscar Peterson, Kevin Bond, Alicia Keys and John Legend. If you want to move your music to the next level the Contemporary Chord Finder Learning System is undoubtedly the best resource available. If you’re looking to update your outdated keyboard chords, or if you’re sick and tired of sounding like an amateur musician, you must try my Contemporary Keyboard Learning System. First and foremost what separated me from the rest? I’m not just a musician. I’m a music educator with a Masters of Music Degree an over 21 years’ experience with over 7000 students from around the world who was tired of playing textbook keyboard chords the never worked. So joined the thousands around the world who updated their keyboard chords and realized their dream at GiftedPlayer.com.